Choose Schick for your household goods storage solution at the most competitive pricing. We provide secure storage services within our two warehouses conveniently located within Orange County. We offer our customers flexible storage services to best meet their unique needs, whether you are storing a few cartons for a couple of weeks or entire furniture sets for a long-term storage need. 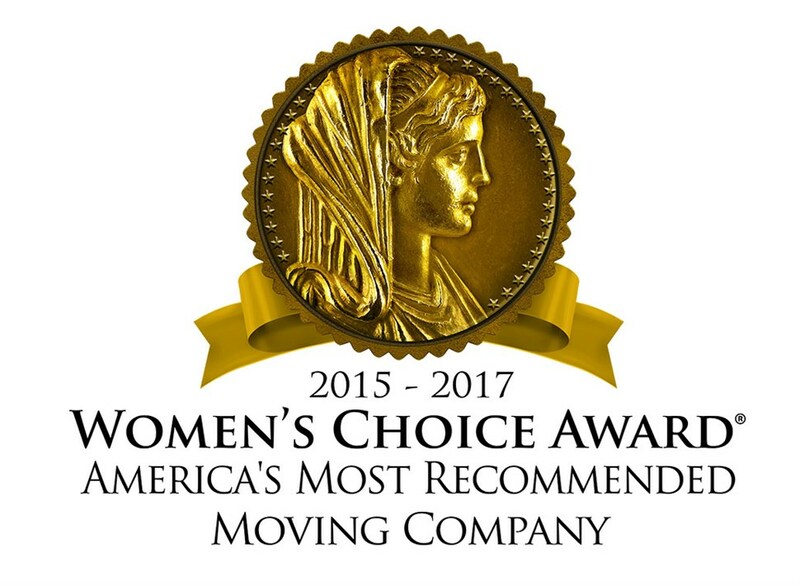 Trust in Schick Moving & Storage for comprehensive household goods storage services. Our expansive storage facilities boast 150,000 square feet of storage space for your household goods. Your items will be palletized and vaulted, and our warehouses are equipped to hold more than 2,000 vaults for all your household goods storage needs. Our in-house crating department will make sure that your delicate, high-value pieces will be safely moved. We provide both short- and long-term storage arrangements for our customers' needs. Our warehouses are fully-secured with fire and theft protection systems and 24-hour security. We have climate-controlled space available for temperature sensitive items as well. Our warehouses are immaculately clean and well-maintained to ensure an optimum environment for your household goods. Want to learn more about our capabilities for household goods storage? Contact us today to discuss your upcoming storage needs. Get your move started right now by filling out our quick and easy online quote form. Request your FREE in-home estimate from Schick Moving & Storage, your Orange County company of choice.